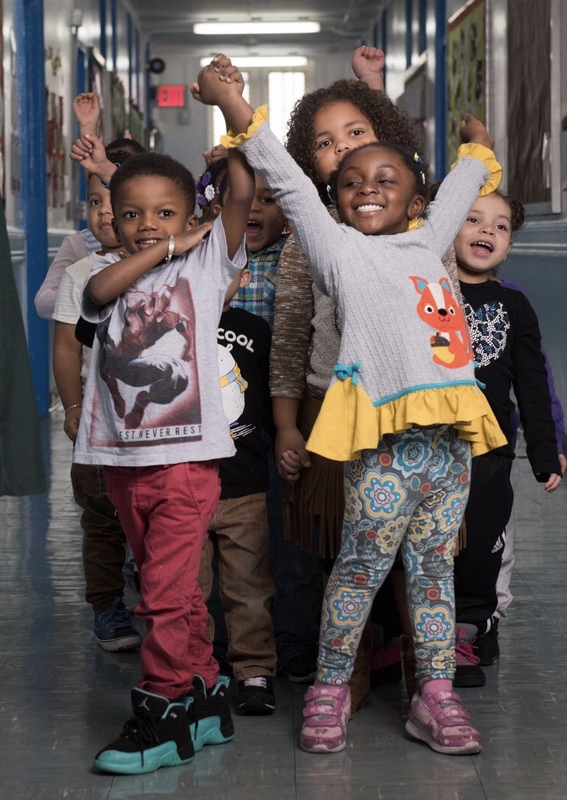 One of the many places that asked The Children?s Collective, a longtime Rye nonprofit, for donations of coats, jackets, and outerwear is PS188 on East Houston Street in New York City, where half the students are homeless. Drop off your gently used coats at The UPS Store on north Purchase Street or Resurrection Church by November 13. A few of the many PS188 students that need coats.